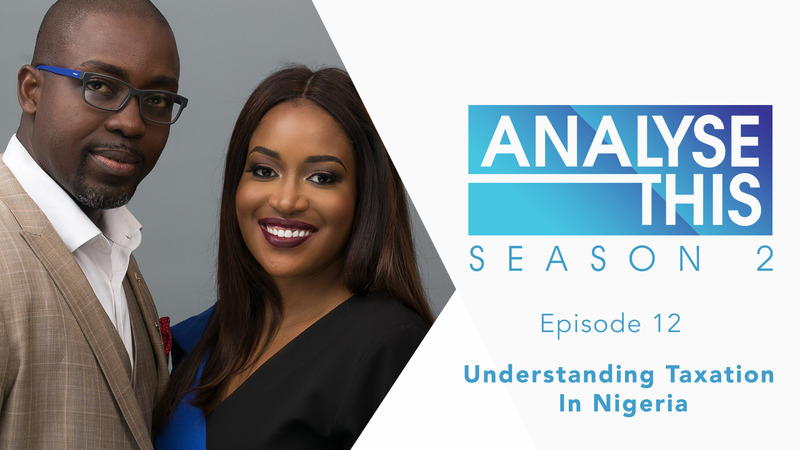 On this episode, Honey Ogundeyi & Tunji Andrews discuss Taxation in Nigeria. Did you know that it is illegal to evade tax? 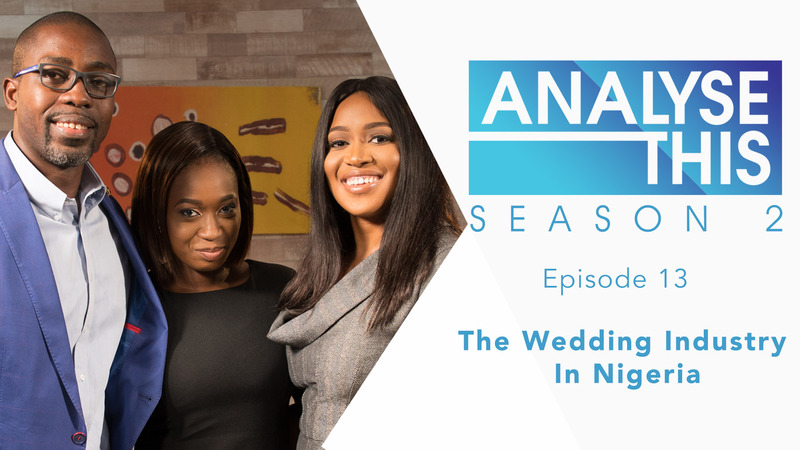 Find out all you need to know about taxation and the ways in which it could affect your business on this insightful episode of Analyse This featuring special guest, Yomi Olugbenro, Partner, Deloitte Nigeria. Watch!